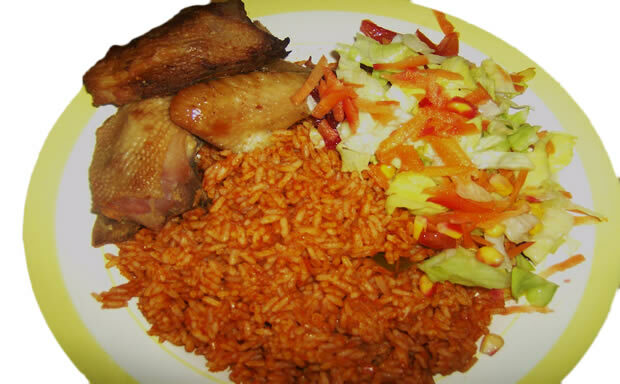 Selection of various typical Nigerian and continental dishes. 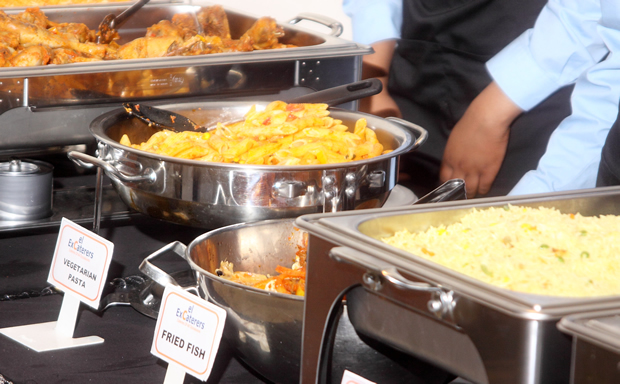 Experience a culinary journey and enjoy the best that Excel Caterers cuisine has to offer. A special celebration should be a memorable experience for you and your guests. 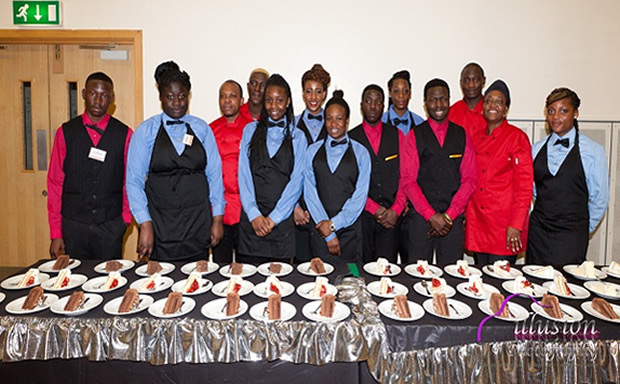 EXCEL CATERERS has established a position as the supplier of quality authentic African meal, focusing on continuous improvement and providing maximum value to you while expanding consumers identification throughout the UK and beyond. At EXCEL our dedication and hard work is focused towards constantly providing meals of the highest quality for your occasions. Excel Caterers coporate event lunch spread of finger foods. Excel Caterers birthday party buffet spread of various dishes. A reputation for excelence, not only in the quality of the food we produce but also the care and attention to details. Excel Caterers cover of multi cultural wedding, catering for both Nigerian and continental cuisines.